When creating a licensing agreement, you first need to determine the scope of the license. You will want to keep ultimate ownership of the IP, but you can assign limited use rights. The license scope should be broad enough that others will want to use your IP. Generally speaking, unless the IP is custom-made, the license is usually nonexclusive, so you can sell or license the use of it to other parties. In most circumstances, you will want to make it clear that the license does not allow the licensee to reproduce or pirate the IP in order to sell it to third-parties. However, if you allow the licensee to reproduce the IP, you will want to be paid royalties or ongoing maintenance charges in exchange for the resale license. There a numerous factors that must be considered and negotiated when creating a license agreement. 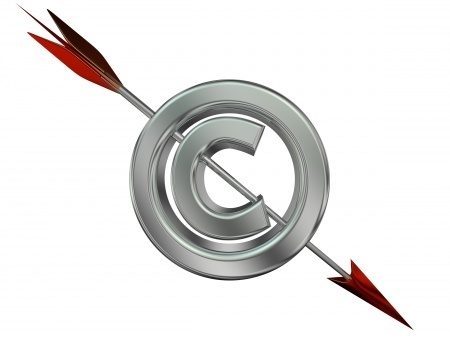 The laws governing intellectual property can be complicated, so having a seasoned attorney assist you is invaluable. Contact Leslie S. Marell today to schedule your appointment.